One day I will probably explode, and I thought I would that time, thought my disappointment would slide out of me like green slime… But then I found them – words – upstairs, alone in my room. If one of the teachers liked teaching once, they definitely don’t any more…They trip up, we laugh. They cry and it’s even funnier... although when I say we I don’t actually mean me and Jess… We’re going places we are. Despite the girls’ dreams for themselves, it is clear from their humble beginnings that Elizabeth has darker intentions for the pair and these are realised in a series of events that claim the stabilizing presence of both their fathers. Six Pounds Eight Ounces treads the boundaries between comedy and tragedy with a meticulous ease. Elizabeth opens up the pages of Hannah’s notebook and delivers a searing self-interrogation of the girl’s childhood in a fractious community within the Rhondda Valley. At times the intensity of this quest to locate Hannah within turbulent surroundings can be painful and hard to bear, especially when combined with the sheer magnitude of her defeats. Despite this, Hannah’s attitude, unwashed band T-shirts and habit of presenting herself as an anarchic Adrian Mole; the reader can’t help but feel for her when things (consistently) go wrong. One must continually pinch oneself in order remember that Hannah King is a liar and that these are her lies. Do not give up hope. 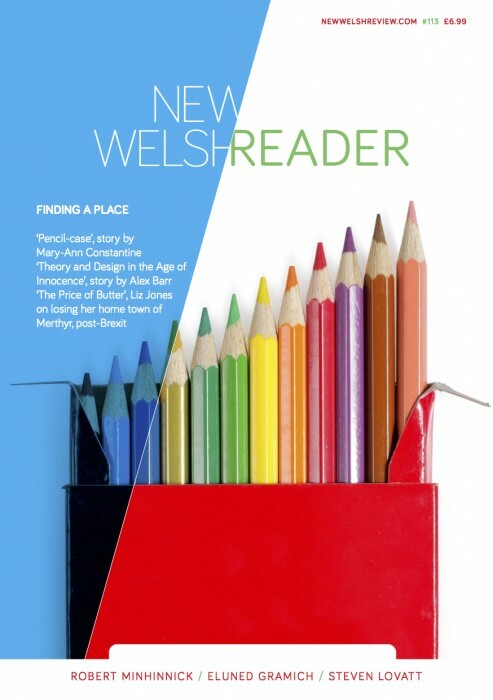 Philip Clement writes for New Welsh Review and has recently completed a year-long marketing residency at Gladstone’s Library, Hawarden Flintshire.